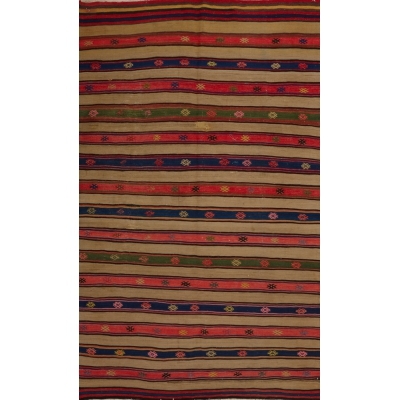 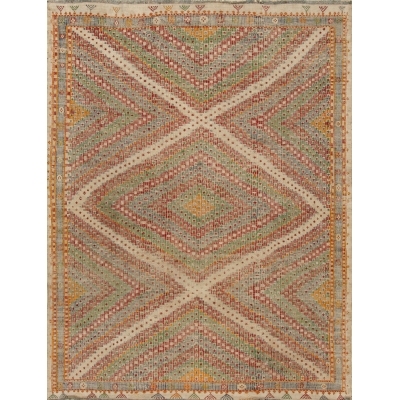 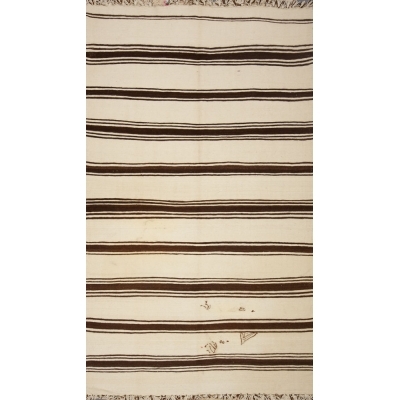 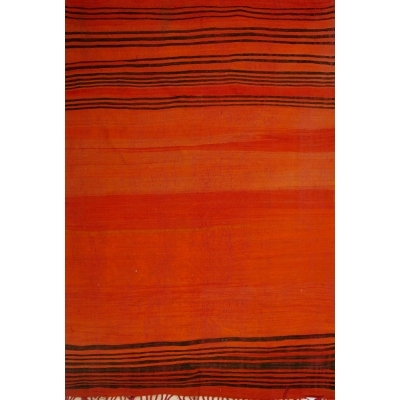 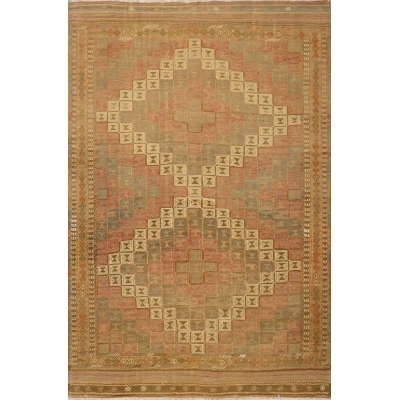 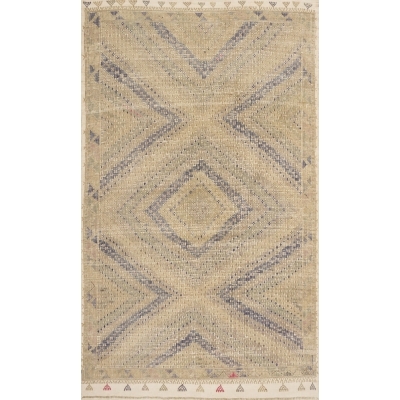 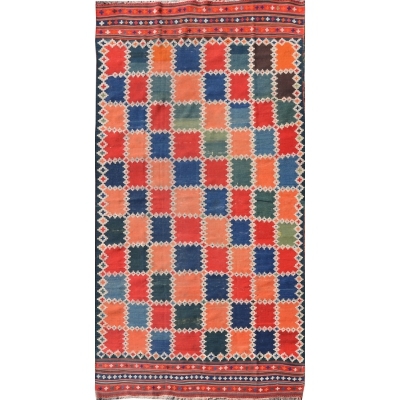 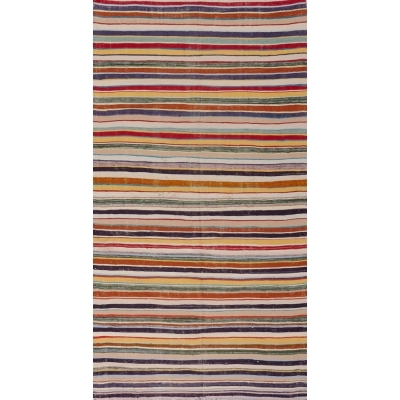 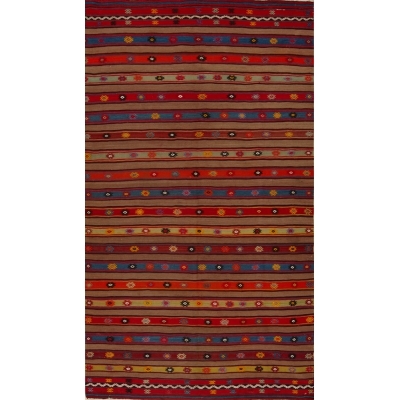 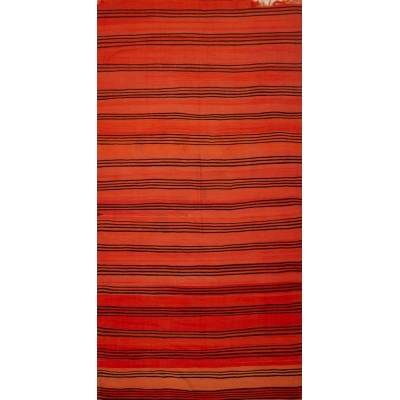 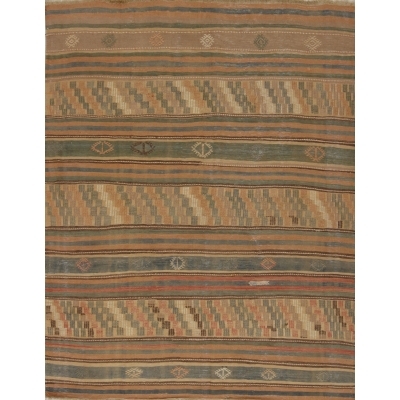 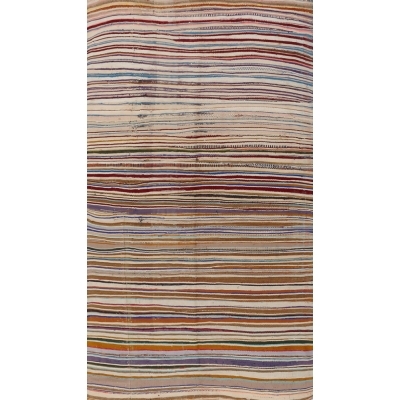 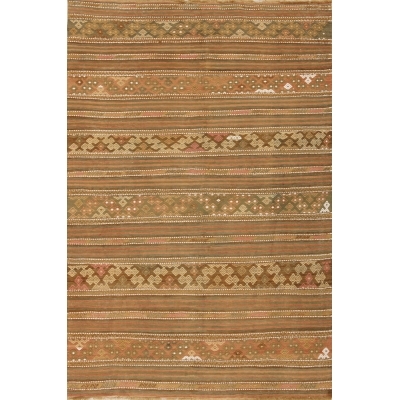 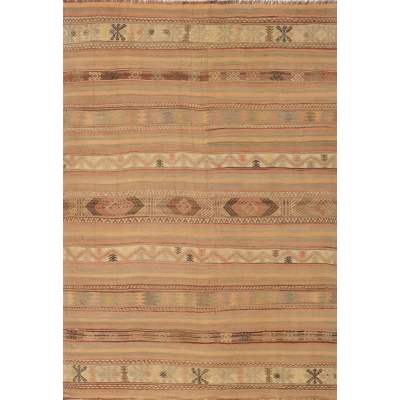 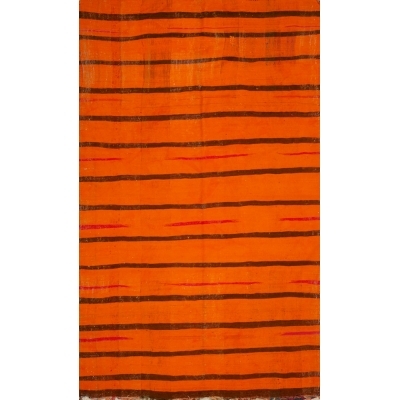 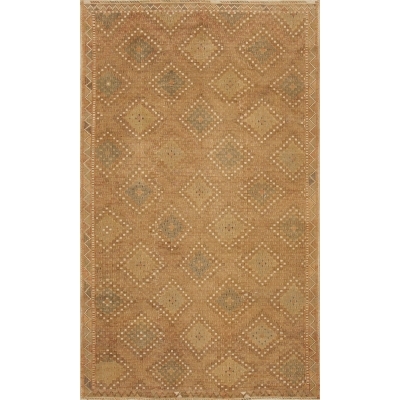 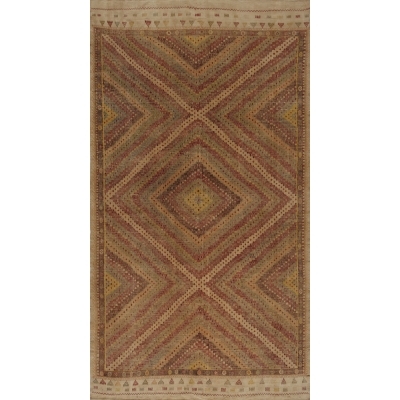 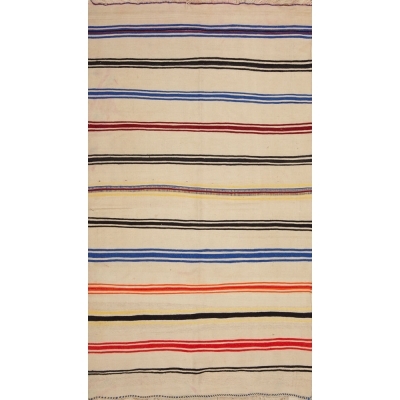 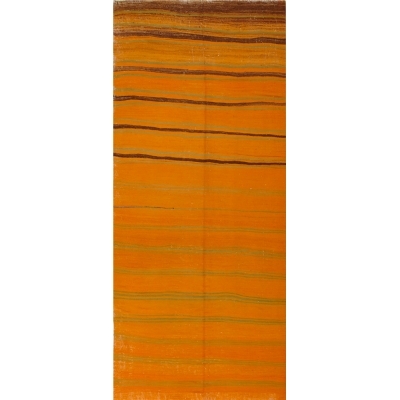 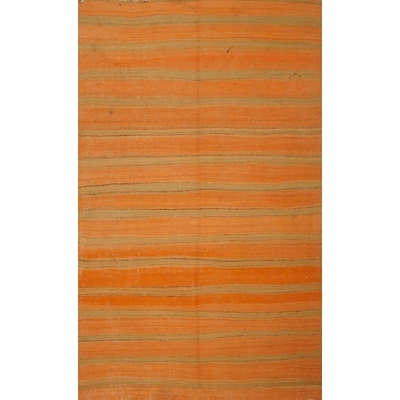 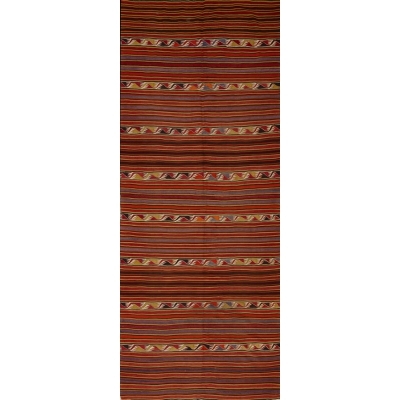 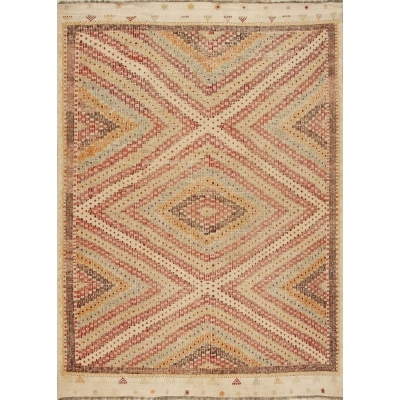 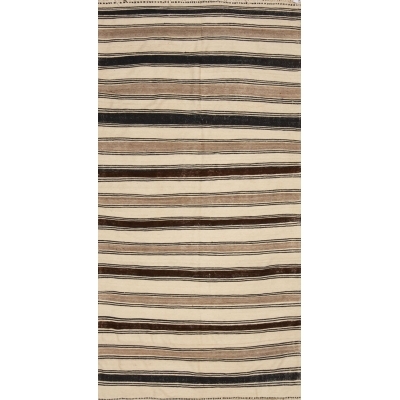 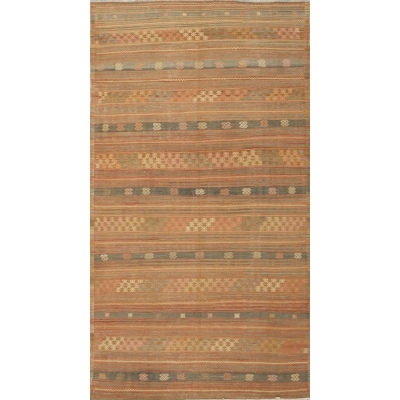 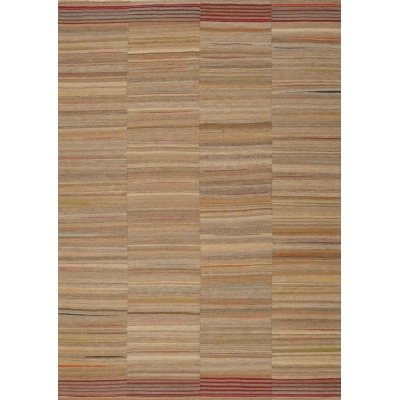 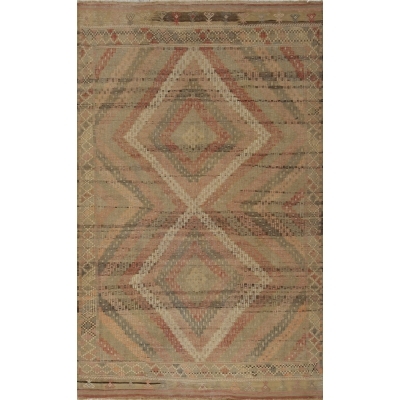 Matt Camron is home to one of the largest vintage kilims collections in the country. 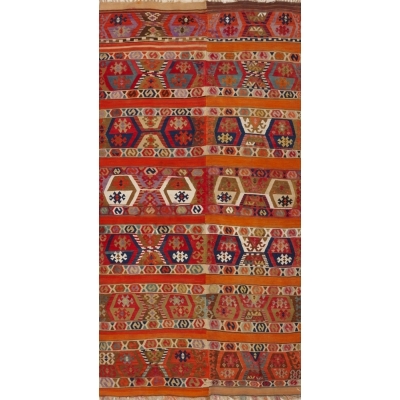 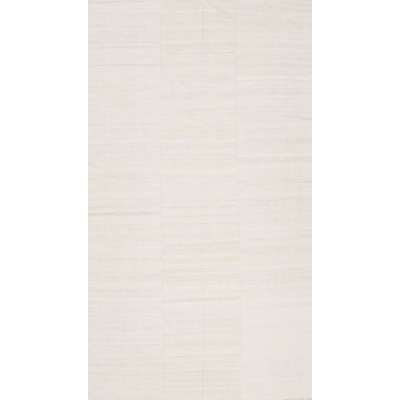 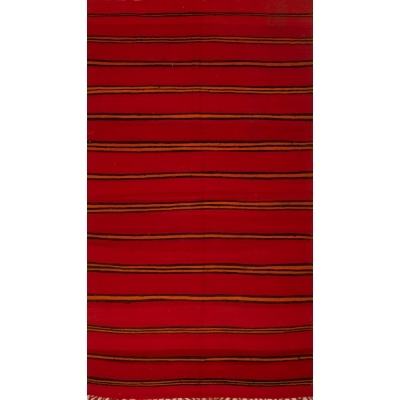 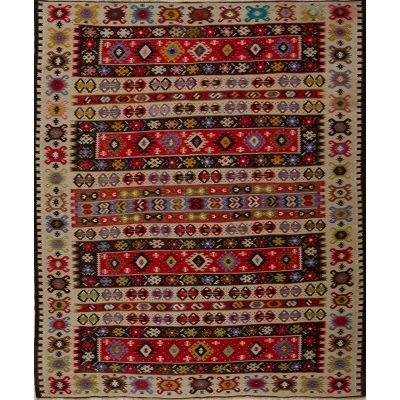 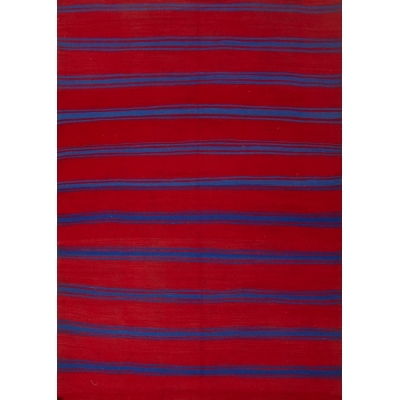 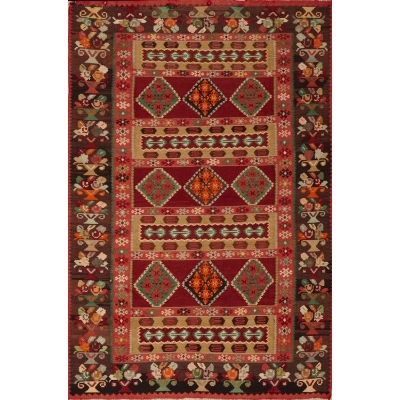 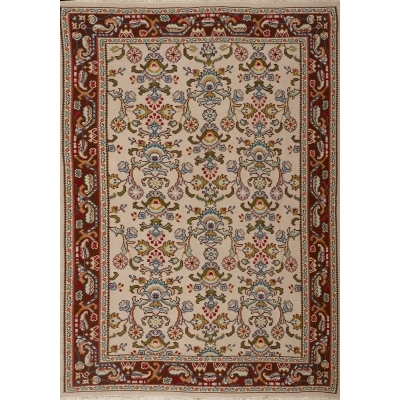 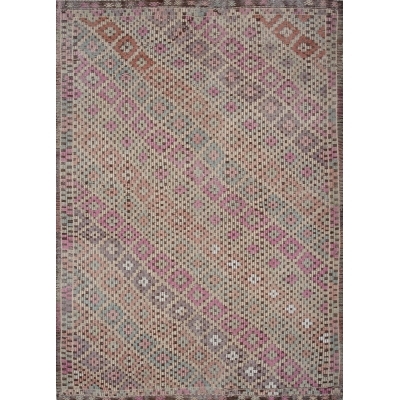 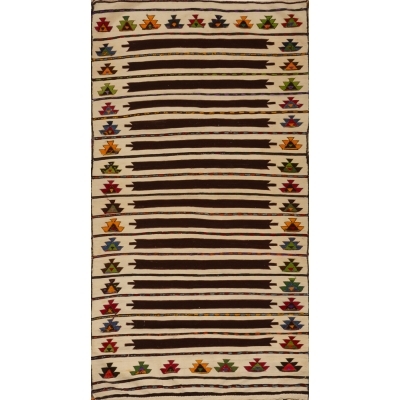 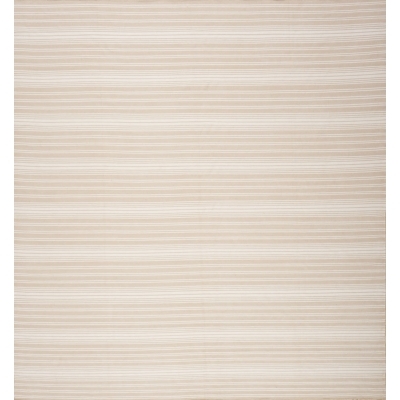 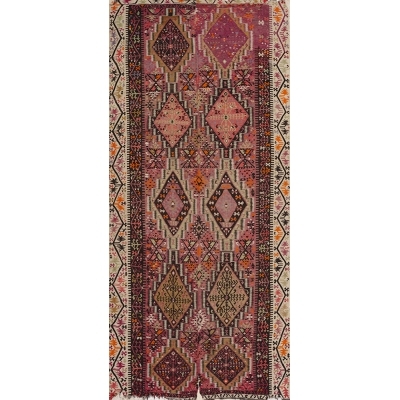 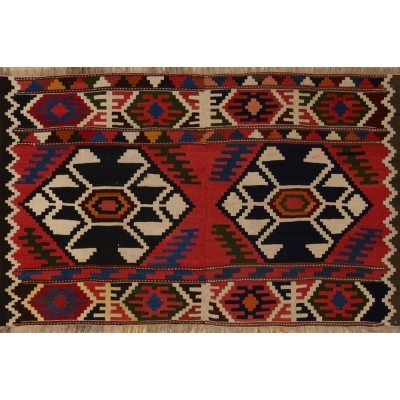 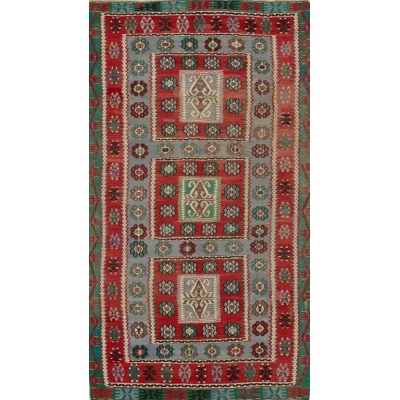 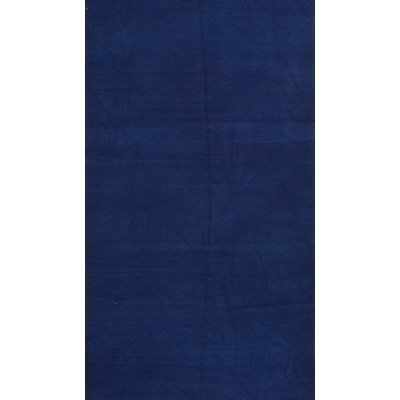 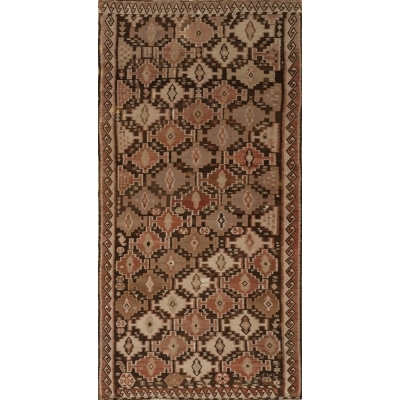 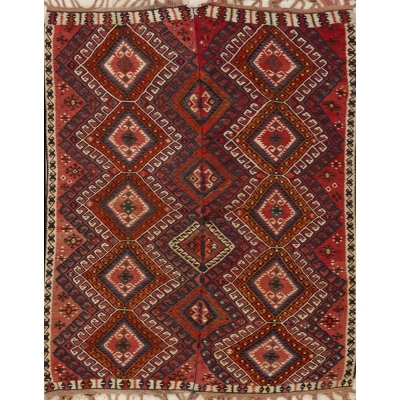 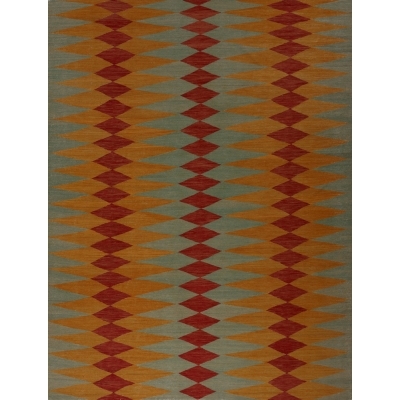 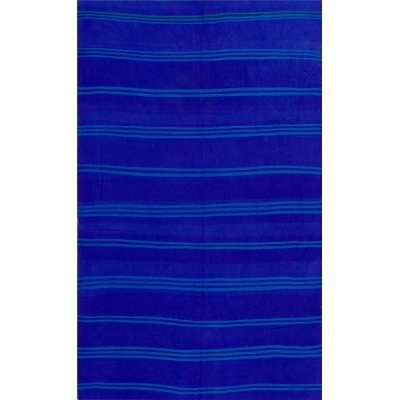 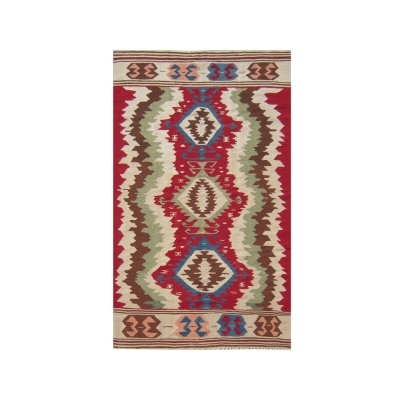 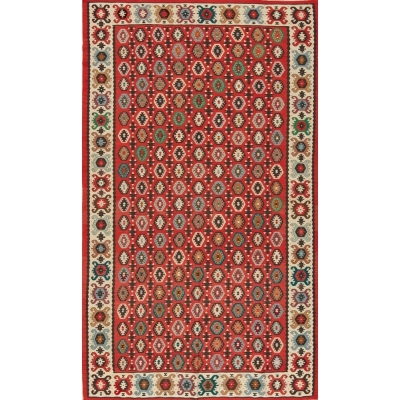 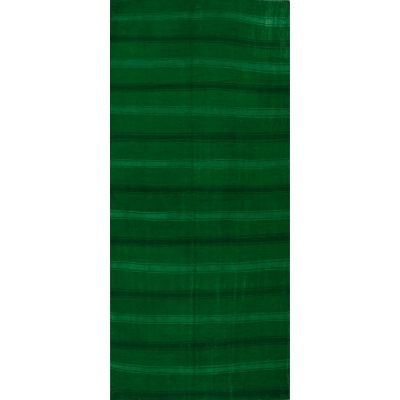 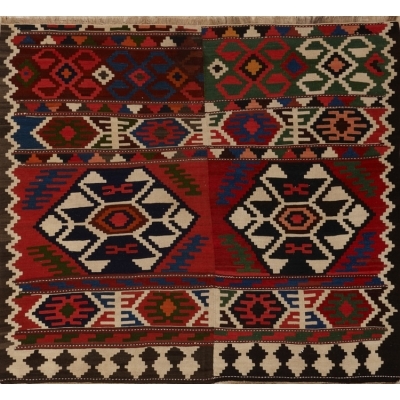 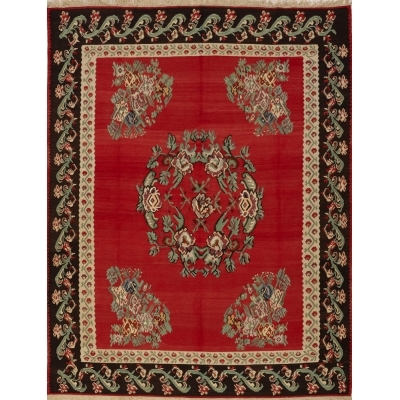 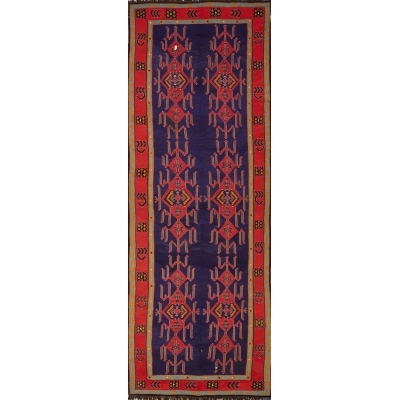 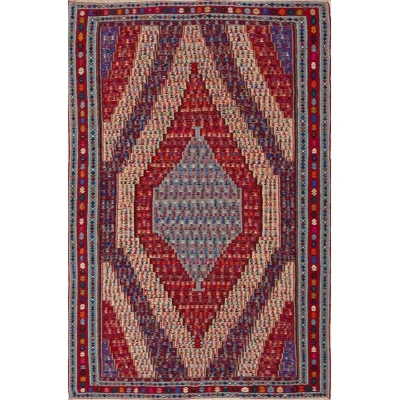 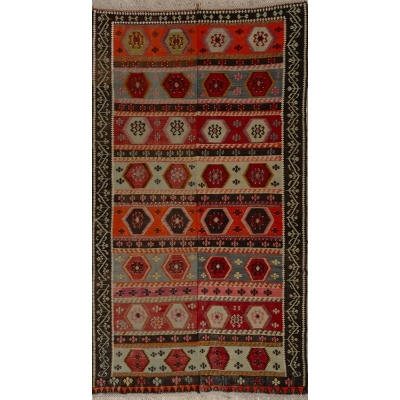 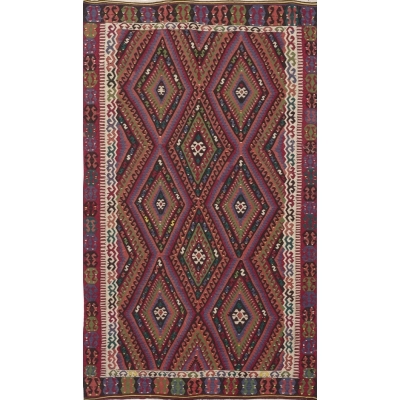 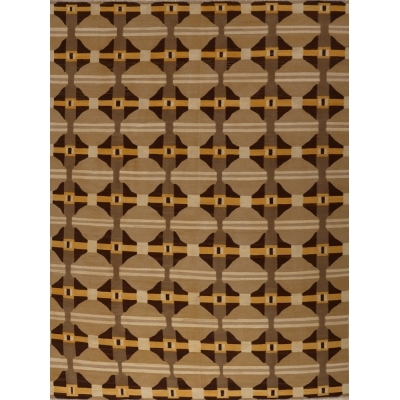 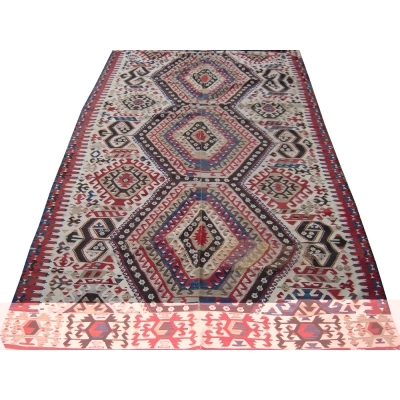 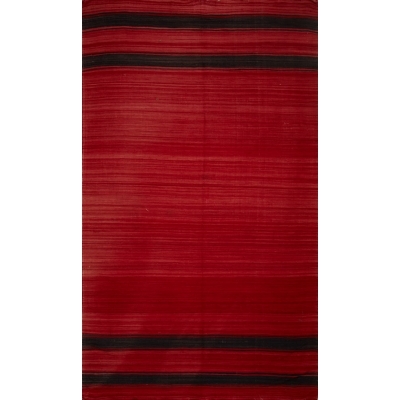 In a category all their own, kilims represent a certain style of nomadic weaving that’s found across the Middle East and Central Asia, including but not limited to Persia, Anatolia, West Caucus, East Caucus and Bessarabia. 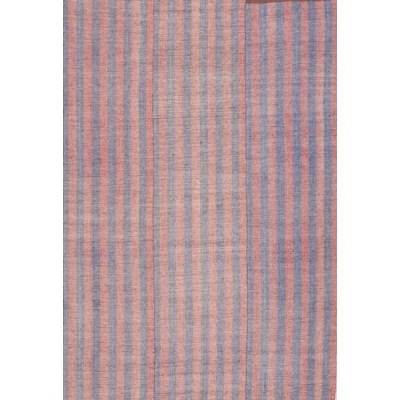 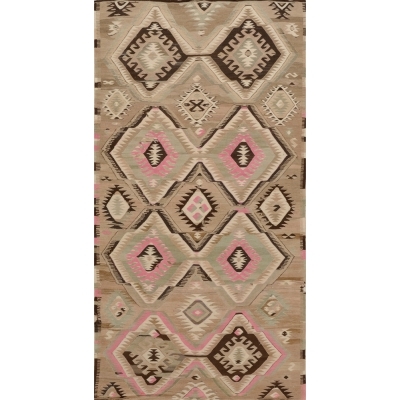 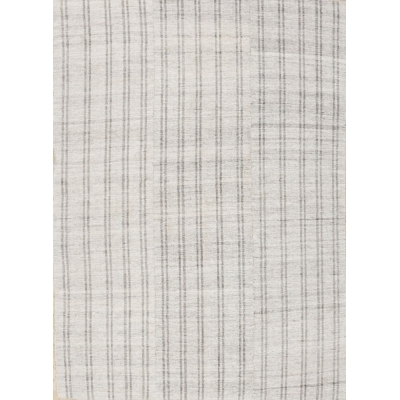 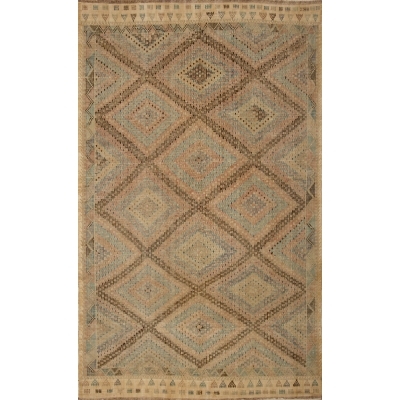 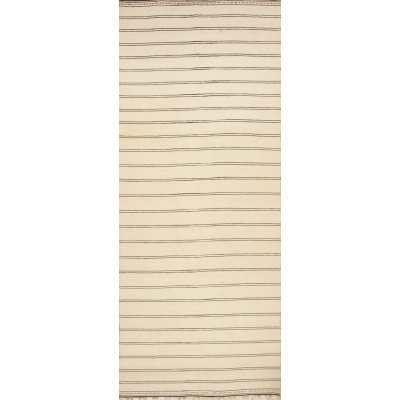 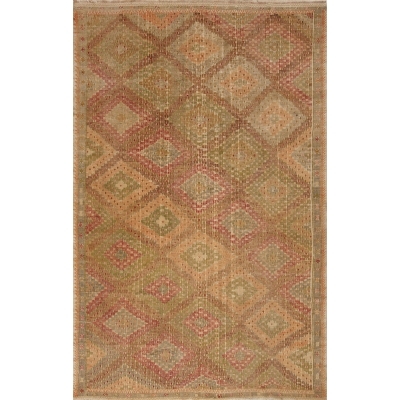 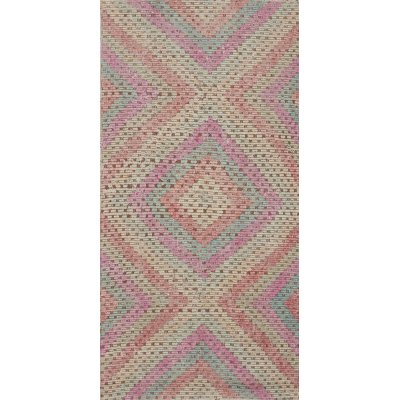 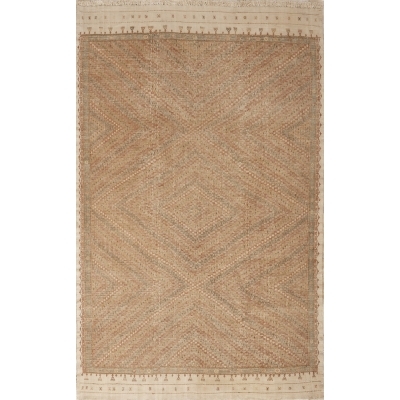 All handwoven, Matt Camron’s rare, mint-condition kilims and vintage distressed pieces offer the perfect complement to any contemporary setting.